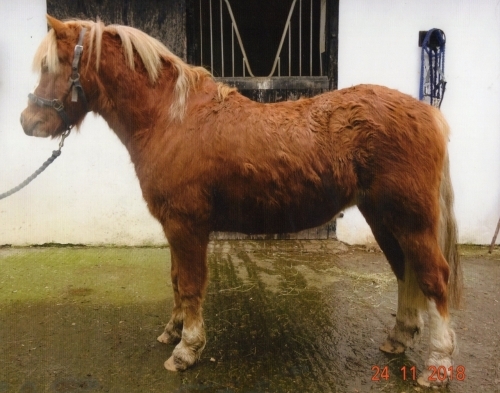 HSI and the Kerry Bog Pony Co-op must be informed when an animal is sold or transferred to a new owner. 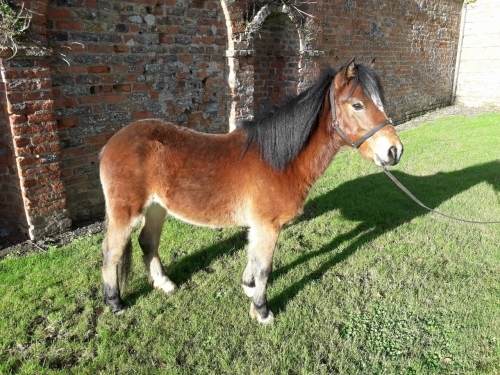 The passport for the pony in question, the name and address of the new owner, and the relevant fee must be sent to the IHB to have the change of ownership registered. The IHB returns the passport to the new owner. On July 1st, 2014 the Government introduced new legislation relating to the Transfer of Ownership for horses, ponies and donkeys. Under S.I. No. 201 of 2016, Equidae (Transfer of Ownership), there are a number of requirements that have to be met to avoid severe penalties. Failure to register the Transfer of Ownership within the time limit is a serious offence, liable to high penalties. DAFM authorized officers will carry out inspections and will have the authority to inspect records and documents. Giving, false, misleading or incomplete information is also a legal offence. 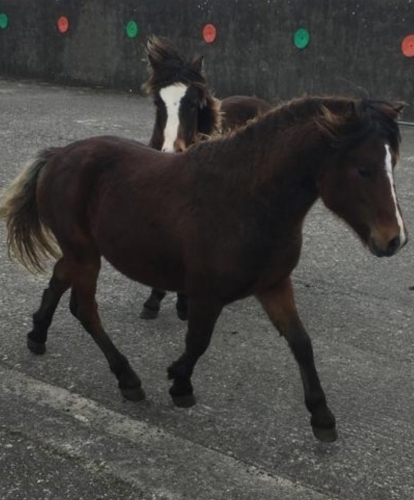 It is a legal requirement under the Control on Places where Horses are kept Regulations (SI 113 of 2014) that all premises where equine are kept must be registered with the Department of Agriculture. 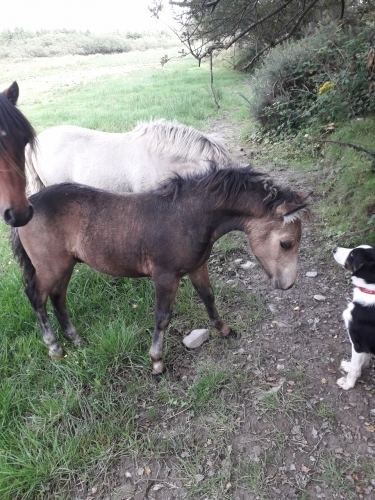 Accordingly, you should ensure that your equine is being kept on a registered premises. If your holding is not already registered as an Equine Premises, you should apply immediately to DAFM for an Equine Premises Number. 1. 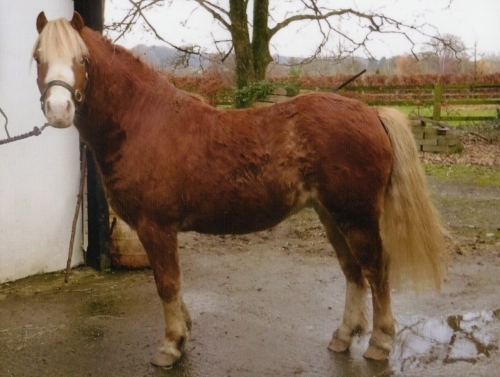 Complete Section 1 of the Kerry Bog Pony Transfer of Ownership form with the animal’s details. 2. 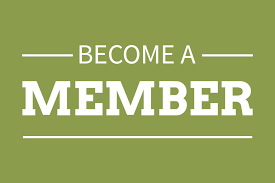 Complete and sign Section 2 of the form with your name, address, contact details and equine premises number. 3. Have the Buyer/New Owner complete and sign Section 3 with their name, address, contact details and equine premises number. 1. 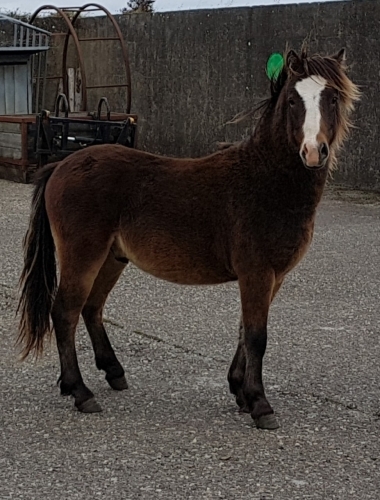 Complete Section 3 of the Kerry Bog Pony Transfer of Ownership form. 2. 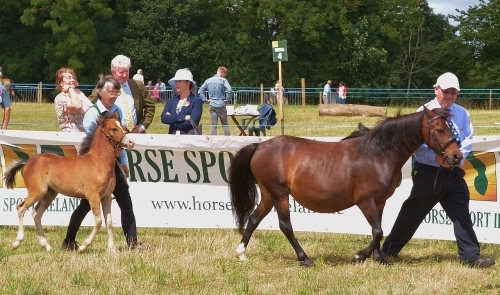 Ensure the Seller/Vendor has completed and signed Section 2 of the Kerry Bog Pony Transfer of Ownership form. 3. Take a copy of the form for your records (photocopy or photograph will suffice. 4. Return this fully completed form and the fee of €15/£12, with the passport to Horse Sport Ireland. 5. Equine Premises Numbers only relate to premises in the Republic of Ireland. THIS MUST BE DONE WITHIN 30 DAYS OF TAKING OWNERSHIP OF THE ANIMAL.